Get your friends and family round, take five, put the kettle on and help celebrate 70 years of the NHS. 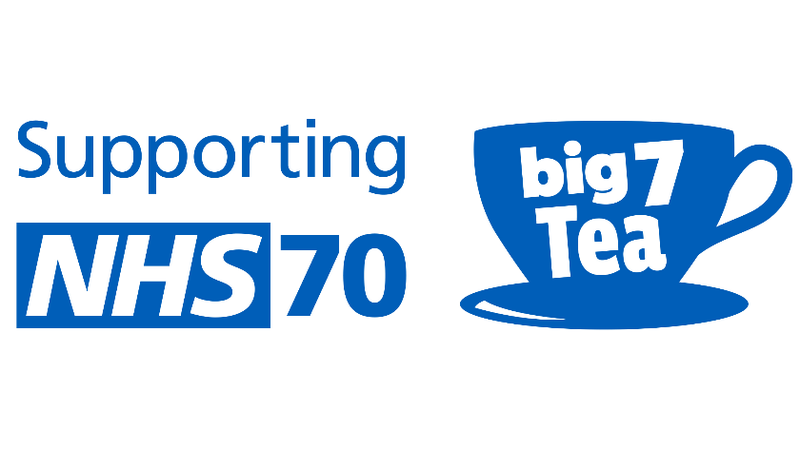 The NHS is turning 70 this year and what better way to celebrate one of the nation’s most loved institutions than with a lovely cup of tea together with friends, colleagues and families. This will be more than just a regular brew. On and around the 5 July, the nation will we celebrating our beloved NHS 70th birthday, and standing alongside our hospitals are the NHS charities that support them including our very own Guy’s and St Thomas’ Charity. Guys and St Thomas’ charity is supported by our amazing donors which include staff, patients, families and organisations. With their help we have been able to provide state-of-the-art technologies and equipment, better environments for all hospital users, pioneering research and staff support & training which goes above and beyond what the NHS can provide. So get your friends, family and colleagues together for a fundraising tea to support Guy’s and St Thomas and to Celebrate the NHS’s 70 years of transforming the health and wellbeing of the nation and becoming the envy of the world. It could be a street party, a family brew, you could crack open the staff room tea bags, or commandeer the local village hall. 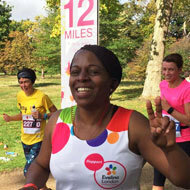 You fundraiser can come in any shape or size and the fundraising team are on hand to help.